Dream The Dead Of Dark Away! 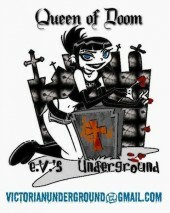 Dream the dead of night away with e.V., Queen of Doom, and her partner in radio crime, Lady Death as they bring you the best of melodic metal, gothic grooves, righteous rock, freakish folk, and more. 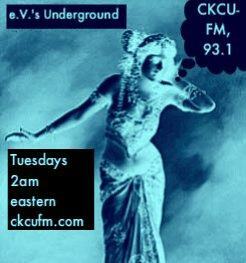 We have been on air since June 17th, 2008, on CKCU-FM, 931. - Canada's oldest campus-community station! 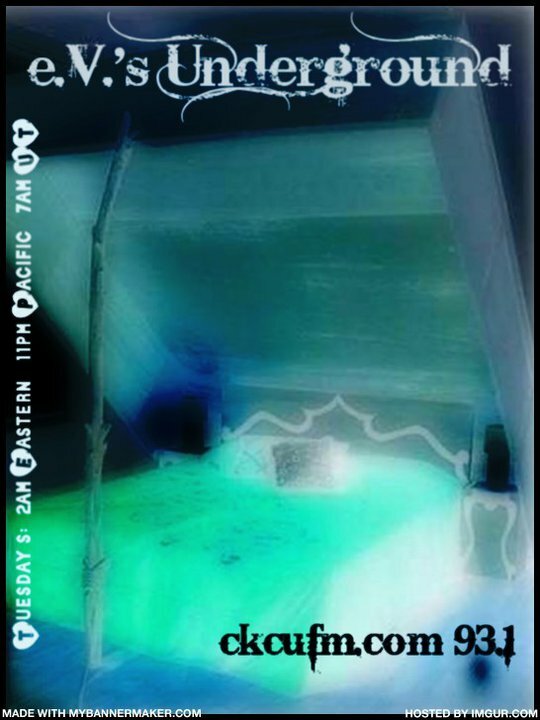 Hour 3: feature w/ programming assists from our dearest Lady Death from her haunts of darkest Dubai and Nebrsaka.